Christmas is a time when many people look for special ways to reach into the life of a needy or hurting child and make his or her Christmas season a little brighter. So with every purchase of ColorFrameArt Christmas gift, 50% of all sale proceeds going to RUMAH AMAL CHESHIRE (disabled center). 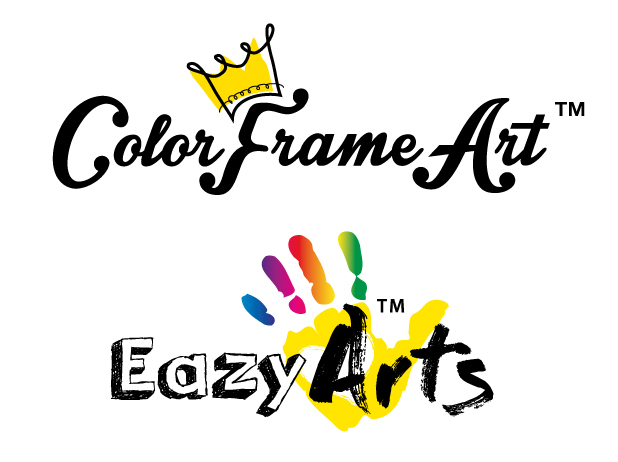 With Christmas coming, don't you think ColorFrameArt would make a great gift? 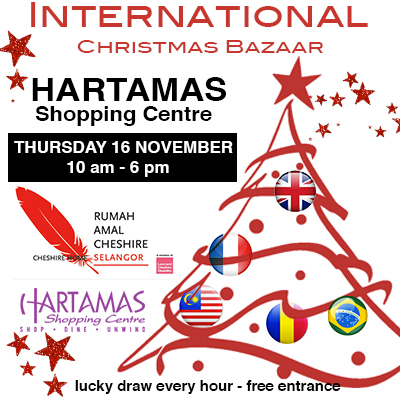 Join us to buy a gift for loved ones and contribute towards helping other needy people at International Christmas Bazaar@Hartamas Shopping Centre.